According to the The Art Newspaper this is the list of 15 most visited art museums in the world. It’s based on the visitor numbers for the year 2013, with new version coming out in April each year. Many of the museums also feature on the overall list of the most visited museums in the world. 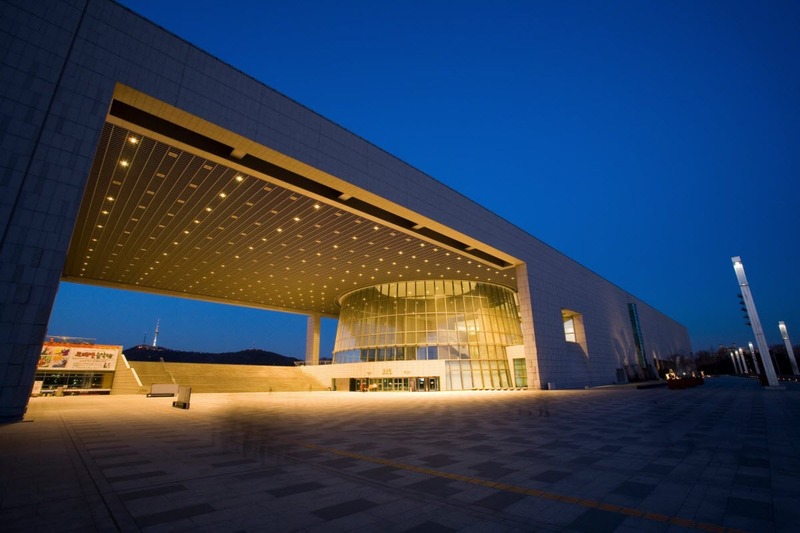 In the picture above: National Museum of Korea.